Photos from Harrold-Bozeat-Odell walk in August 2011. © Cranfield University Walks, 2011 – 2012. 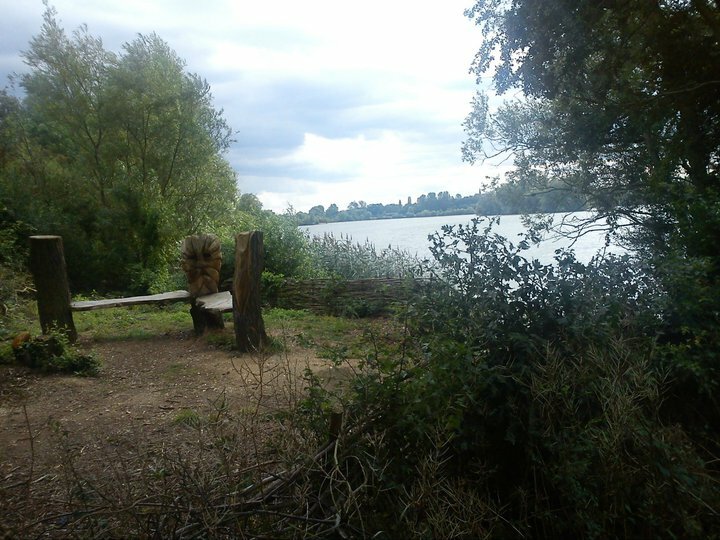 Repeat of one of our popular events from last year: join us on a circular walk that starts in the beautiful Harrold- Odell Country Park in North Bedfordshire. 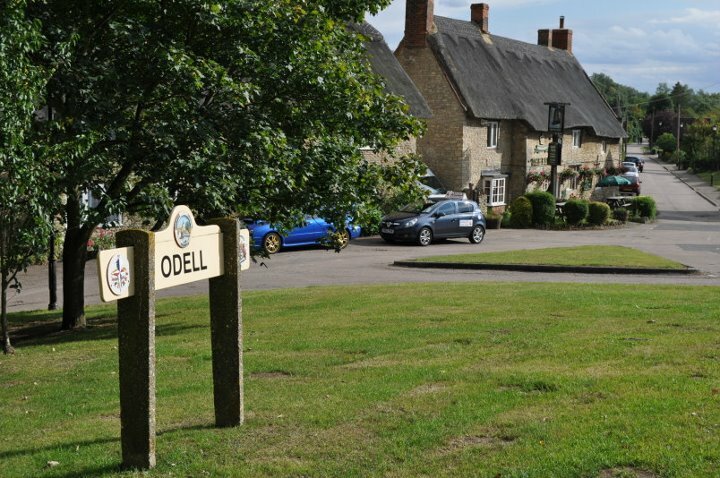 Walk continues through the charming village of Odell; continuing through the woods and pass the Poddington Airfield that hosted US army during the World War II and a Polish camp until 1956-7. Next entering the enchanting Forty Foot (Acre) Woods with its spectacular hide and then soon onto the fields surrounding the village of Bozeat. There we are invited into the garden of Glenda and Robert for a light lunch and some traditional English cream teas. Followed by another hour’s walk back to the village of Harrold and to the lake of Harrold-Odell Country park. Last stop – The Bell pub in Odell. 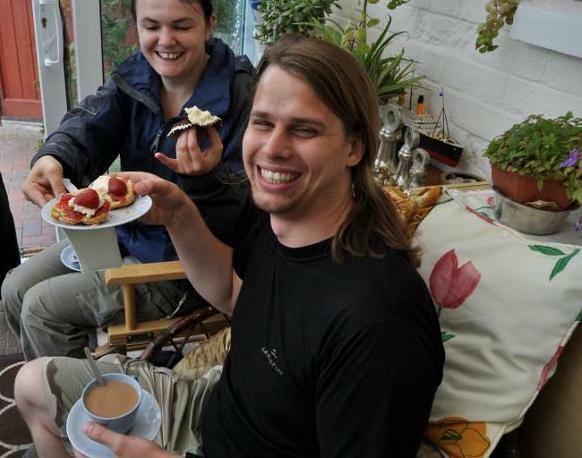 Cream teas @ Bozeat: Glenda’s husband served a long time in Royal Navy and so she is an avid supporter of The Royal British Legion and Help the Heroes charities. 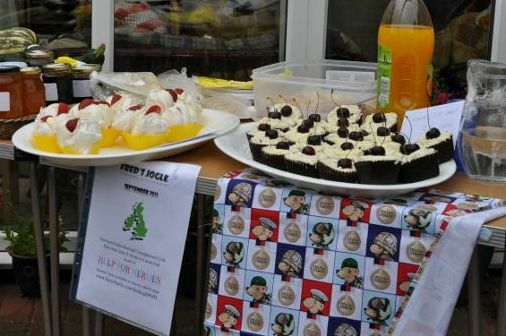 Therefore instead of being charged for our amazing cream teas this Saturday, Glenda asks us to make a donation on the day that will go towards the charities that she supports. 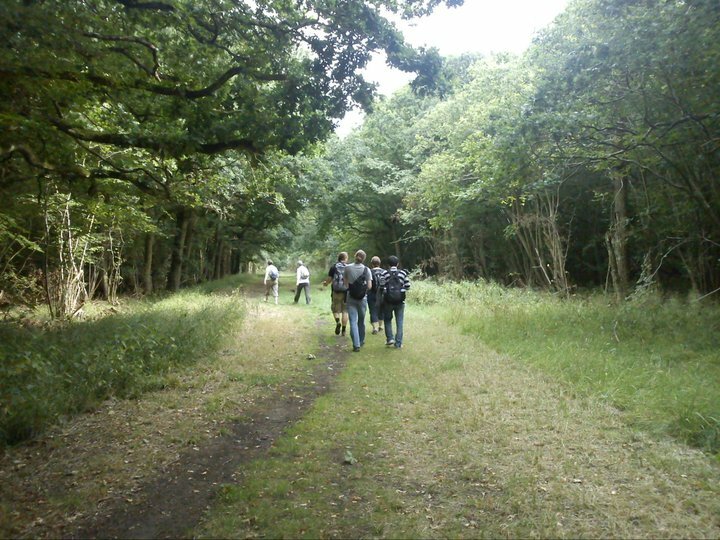 Transport is paid for by the walking society ‘Cranfield University Walks‘. This entry was posted in Blog, Walks and tagged Bozeat, car sharing, charity, cream teas, footpath, fundraiser, Harrold-Odell Country Park, Help the Heroes, Poddington Airfield, rambling, Royal Navy, The Bell @ Odell, The Royal British Legion, walking, walks, Woburn.